We’re making sure you can reminisce fondly about your past visits to the Maldives or look on in excited anticipation of your upcoming holiday. 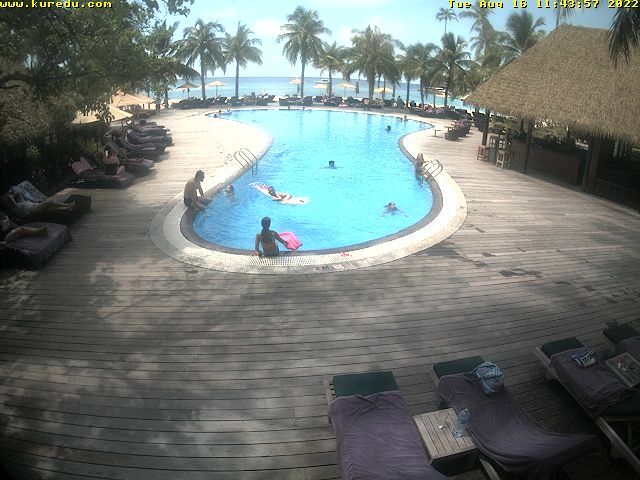 Located directly above the main pool, the first Kuredu live webcam offers a stunning view over the island’s main chill-out area and is updated every 60 seconds. 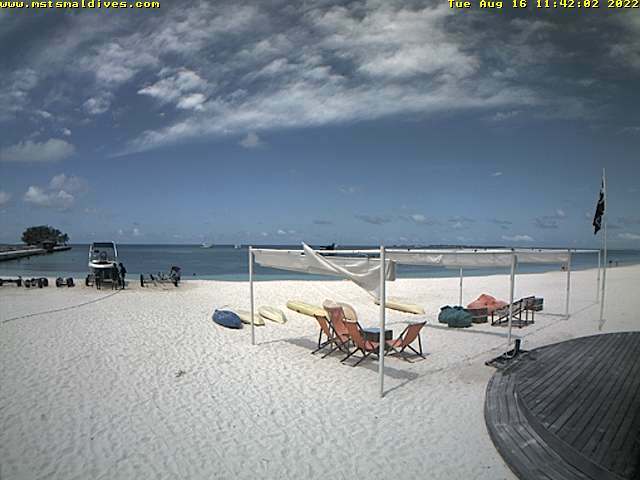 For an even better insight into what’s happening on Kuredu, the second camera is installed at Ocean Watersport and allows you to admire the main beach area west of the jetty.